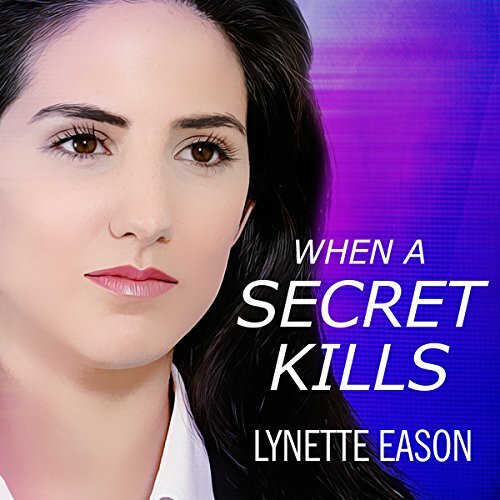 Investigative reporter Jillian Carter knows that it's time to put the past to rest. 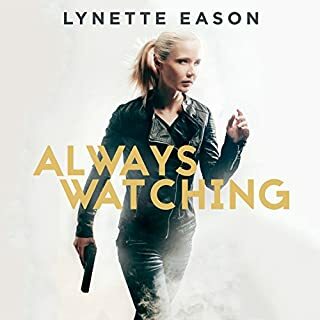 She's tired of looking over her shoulder, letting a killer go free. She's no longer the scared kid who changed her name and disappeared. Now, no matter what the cost, Jillian must do what she is trained to do: ferret out the truth and expose it. Senator Frank Hoffman committed murder 10 years ago, and Jillian watched it happen - didn't she? 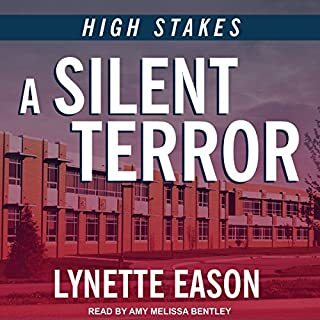 Not even the enigmatic and attractive Colton Brady, her ex-boyfriend and nephew of the killer, will be able to make her leave this alone. This series was very good. All three books were action packed, kept you guessing, and edge of the seat suspenseful. This author writes a very good story. Will listen to more of her writings. This third narrator was better than #2. The best was the first. Jillian and Colton's story is s great addition to this series and ties everything up nicely. The narrator did and a really good job and was my personal favorite. I was able to figure it out just before they solved it so that was really good. An excellent read. Very good storyline keeps you interested. Loved it. The 3 books tied in well together. Will read more of this writer. I enjoyed this series. Very fast paced and keeps you guessing. This book is my favorite of the series. Story was beautifully composed and kept me glued to it. The narrator skilfully told the story and never stumbled in her delivery. 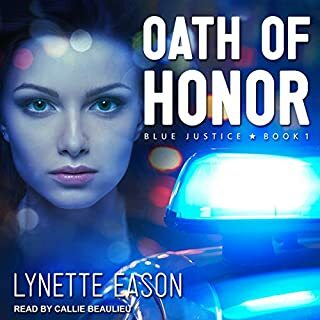 wow, mrs, eason has done it again...couldn't stop listening...if you like good christian fiction that keeps you riveted by the mystery as it unfolds, you'll love this book!!! I hope she writes another soon. can't recommend this book highly enough...she has become my favorite author!!! The book captivated me from the very beginning. The suspense was great!!! The characters were casted wonderfully. 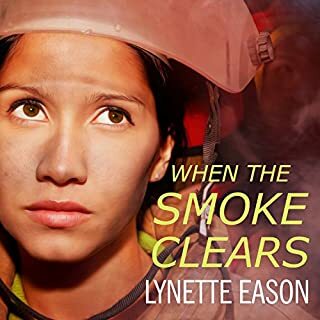 Lynette Eason did a marvelous job with the story line. Love, love, loved the book!!!!! Good series, absolutely terrible narration. This is a good series. I’m sure I would really enjoy the books. However the narrator is real bad and ruined the experience. I feel bad for the author and hope others don’t judge the book by the performance. 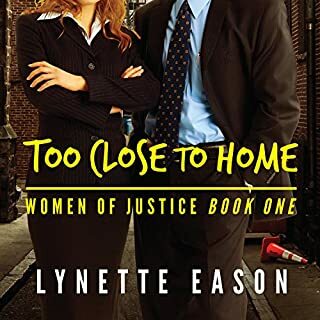 This is a fun fast paced conclusion of the Deadly Reunions series. The journey to finding the true killer of the governor ten years prior comes to an end with a few surprising twists and turns. I just LOVED at his second book in the series! It was great to reunite with all the characters and for the story to come continue. Wonderful storyline with wonderful characters. 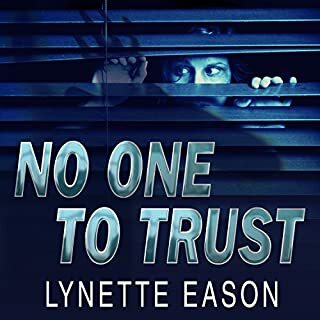 LOTS of suspense and drama with romance and humor thrown in. I can't wait to start the next book in the series! Highly recommend it!! Disappointedc with the first two in the series, especially the change in narrators EACH BOOK(WHY?...BUT at least 3rd times the charm...this one was much better. this one tied things up nicely.